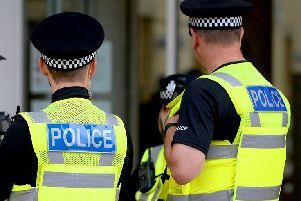 Lincolnshire Police are appealing for information following an alleged assault on a 12-year-old girl from Mablethorpe. Police say the incident happened on June 18, at around 9pm in Seaholme Road in the resort. They said that an officer has been made aware of a video that was posted on social media. The video is reported to show ‘shocking footage’ of a girl being attacked by two other girls. A spokeswoman for Lincolnshire Police said: “The victim is a 12-year-old Mablethorpe girl. “There have been no arrests at this time but it is very much a live enquiry. *Anyone with information is being urged to contact Lincolnshire Police, quoting incident number 553 of June 18.